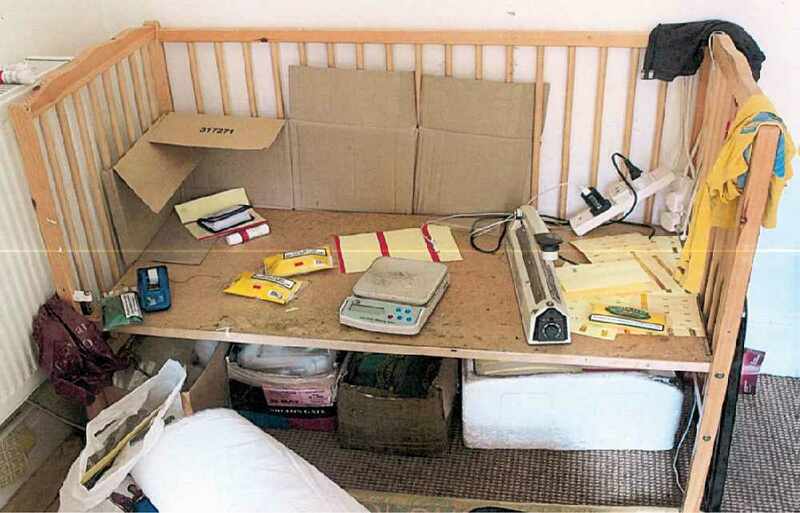 A married couple, found guilty of packaging illegal tobacco using a cot in the front room of their Portsmouth home, have been sentenced for evading around £17,000 in excise duty. 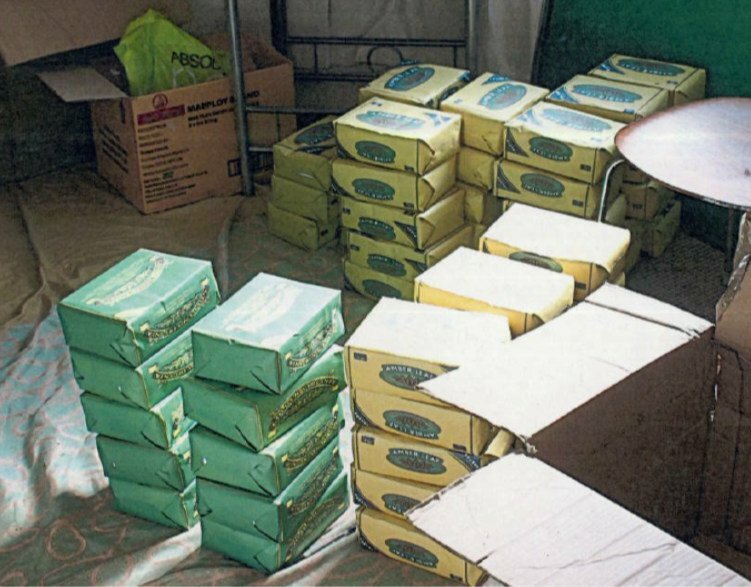 WU Xiao Xiong, 40, and his wife CHEN Yu Lan, 41, were charged after HM Revenue and Customs (HMRC) officers discovered 71 kilos of non-duty paid hand-rolling tobacco at the Talbot Road property in June 2016. HMRC investigators found fake ‘Amber Leaf’ and ‘Golden Virginia’ tobacco pouches waiting to be filled, along with false tax stamp labels, packaging, scales and heat sealing devices. “These criminals were undoubtedly working for a larger network aiming to undercut legitimate tobacco retailers. HMRC continues to target the supply of illegal tobacco, which costs the UK around £2.5 billion a year and takes money away from public services. Wu and Chen were found guilty at Portsmouth Magistrates Court in October 2017 and sentenced at Portsmouth Crown Court on 15 December, 2017. Wu was jailed for nine months and Chen sentenced to nine months of jail, suspended for two years. She was ordered to do 90 hours of unpaid work.